They said he could not go fast, that just made him furious. On July 17th...get ready for the adventure that leaves all others in the dust. 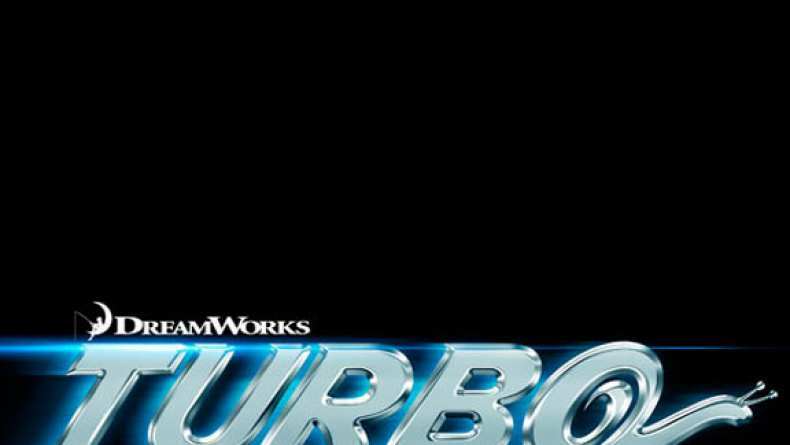 TV Spot for Turbo.